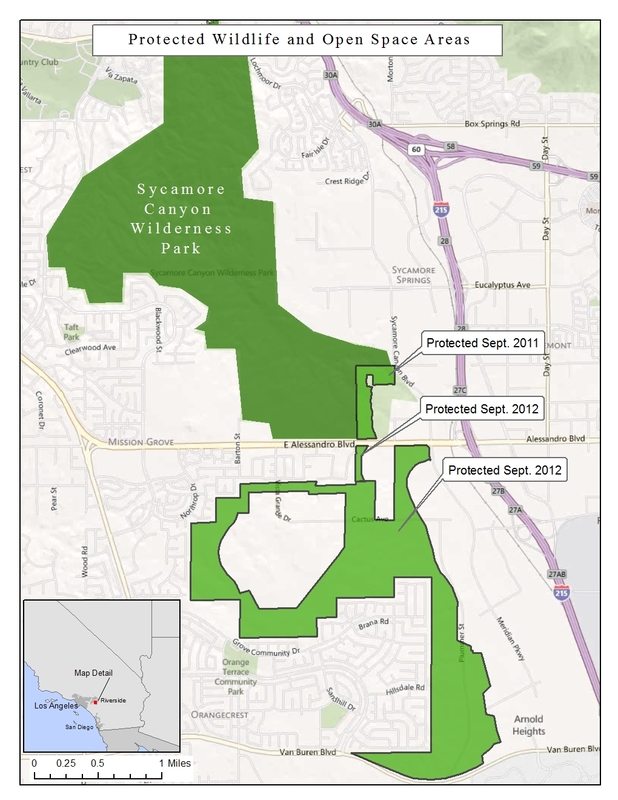 Maps created by GIS Specialist and Information Technology Director Curtis Bradley. Oil Trains and California Schools (2015 analysis): View this interactive map illustrating a Center analysis showing that more than 1 million California children attend school within one mile of railroads used by dangerous, explosive oil trains. 110 Endangered Species Act Success Stories: Find recovering endangered species in your area. 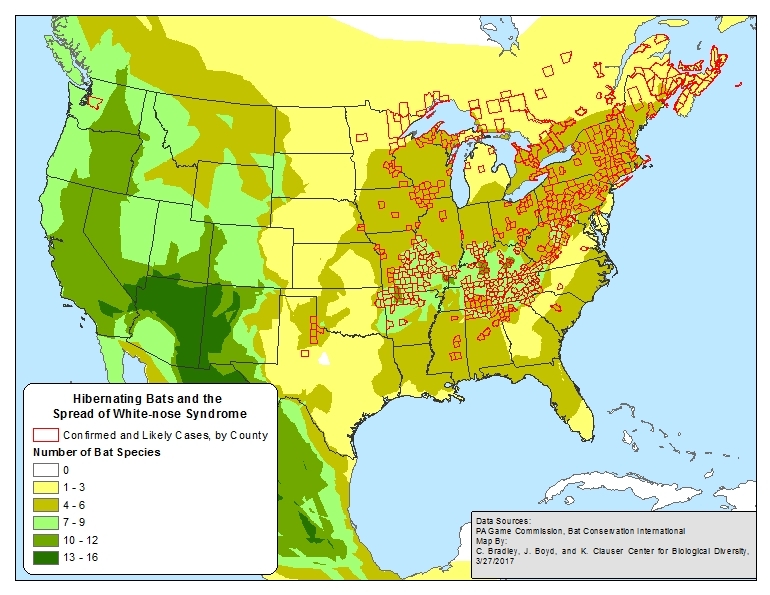 Bat Crisis: See how deadly white-nose syndrome has spread throughout the years. Bluefin Boycott: See which restaurants near you are refusing to sell imperiled bluefin tuna. Historic Victory for 757 Species: See which species in your state were part of our 757 species agreement in 2011. Pesticides and U.S. Endangered Species: Learn about the species in each U.S. state that are threatened by pesticides. Reptile and Amphibian Extinction Crisis: Find reptiles and amphibians for which we petitioned. Southeast Freshwater Extinction Crisis: Find imperiled Southeast species for which we petitoined. Urban Wildlands: Learn about past and present projects our Urban Wildlands program is working on. U.S. 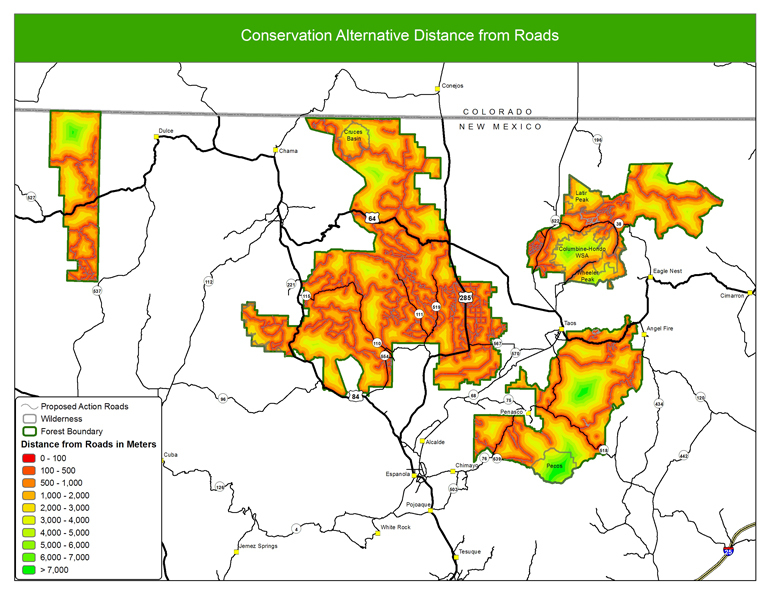 Endangered Species Map: Find endangered animals and plants in your area.